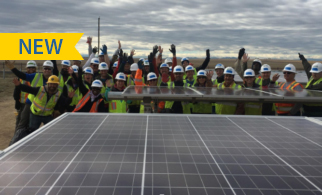 Entering into a contract for solar, whether under a leasing arrangement, a purchase, or an interest in a community solar project, is an important decision. As with other significant financial transactions, consumers should understand what they are agreeing to and not be subject to unfair, abusive, or deceptive practices. Low-income solar programs should be designed to protect consumers from financial arrangements that may be too risky, with an eye toward maximizing household savings. At the outset, low-income program design should recognize the existence of state and federal consumer protection laws, and should emphasize the need for robust enforcement of those existing laws. Additionally, program design should emphasize consumer education, with a requirement for solar providers to engage in a clear review of the substantive terms of the agreement with their customers. Review of key terms should include, among other things, provisions relating to the term of the agreement, Renewable Energy Credit allocation, contract termination, fees, and rate escalators or assumptions. 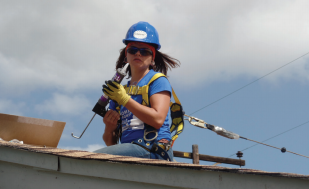 Depending on program design and need, a low-income solar program may include a process for registering solar providers who have met minimum criteria for program participation. Pre-certification of solar providers may be useful for overcoming customer skepticism, while rewarding providers who have proven to be reliable businesses. If program design does not include pre-certification, consumer protection provisions should encourage customers to fully vet their potential solar providers. 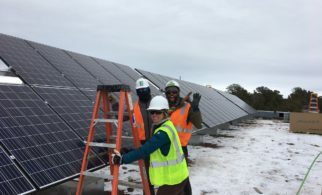 Issued April 7, 2014, the Minnesota Public Utilities Commission (MPUC) Order Rejecting Xcel’s Solar-Garden Tariff Filing and Requiring The Company to File a Revised Solar-Garden Plan (pg. 28-30) lists the subscriber-protection measures that the tariff and contract between Xcel and the solar-garden operator must include. The required subscriber-protection measures, link to the MPUC Order, and other resources are found here. 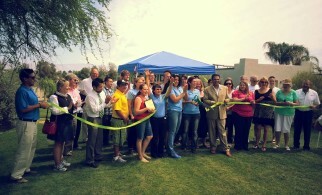 Issued January 30, 2015, the California Public Utilities Commission (CPUC) instituted minimum consumer protection standards in its Order Instituting Rulemaking Regarding Policies, Procedures and Rules for the California Solar Initiative, the Self-Generation Incentive Program and Other Distributed Generation Issues. 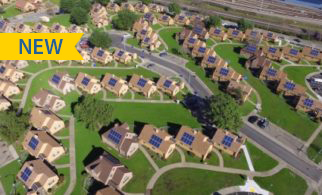 The Program Administrator of the Single-Family Affordable Solar Homes (SASH) Program was required to adopt these minimum standards as part of its third-party ownership (TPO) model. The minimum standards and link to the CPUC Order are found here. 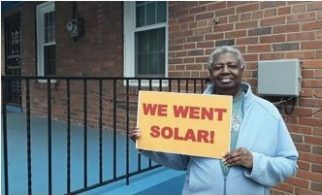 Effective July 18, 2016, the Maryland Public Service Commission included consumer protection requirements in the state’s 3 year Community Solar Energy Generating Systems (CSEGS) pilot program. The measures and link to the regulations are found here. 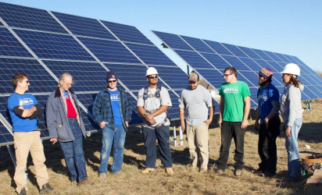 Organizations like the Interstate Renewable Energy Council (IREC) and the Solar Energy Industries Association (SEIA) provide additional resources related to consumer protection. The Better Business Bureau and state or city contracting boards are good resources for information about local providers.